Meghan Quinlan is the Vis Life editor for The Visitation Voice. 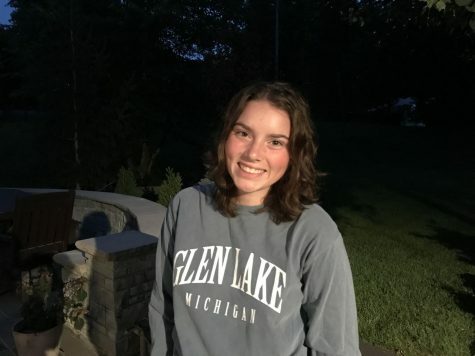 As a junior at Visitation, she takes part in the tennis team, the alpine skiing team, Spanish club, and has been a writer for the school newspaper since freshman year. Meghan enjoys spending time with her classmates inside and outside of school. When she is not doing homework, you can find Meghan at the yoga studio, volunteering at HCMC, or watching programs such as The Office or Criminal Minds on Netflix. In the future, she hopes to study journalism or marine biology on the East or West Coast. This year, she looks forward to getting further involved with the Visitation community and learning more about the people who contribute to Vis’ life.